Gear Up for St. Pete Pride! Be prepared for St. Pete’s largest Pride event ever overlooking the beautiful bay in Downtown St. Pete and Vinoy Park! Enjoy a large gathering space within walking distance of downtown’s restaurants, bars and hotels. 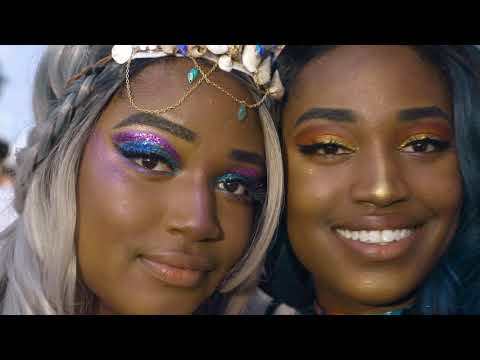 Kicking off on June 21, St. Pete Pride will feature a benefit concert aiding various Tampa Bay community organizations, a vibrant nighttime parade and a street festival that spans an entire city block. Check out this year's lineup of events!